What is medical cannabis and which cancer symptoms can it help? Cannabis is definitely the buzzword in cancer care right now. So let's talk about it. What exactly is in medical cannabis? 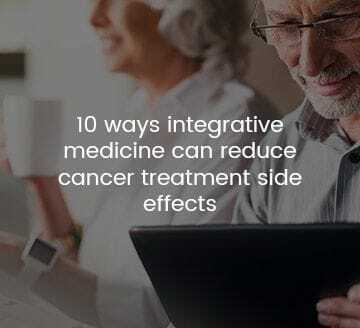 MIOG offers evidence-based Complementary Medicines to patients with cancer: before, during and after medical treatment. MIOG staff are not Medical Oncologists. MIOG recommends that patients with cancer consult a Medical Oncologist for appropriate support.